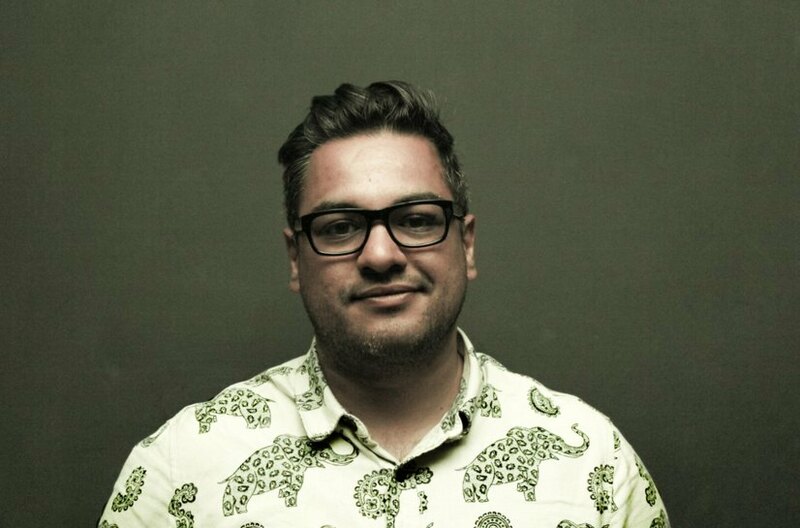 Nikesh Shukla is the author of excellent novels Coconut Unlimited and Meatspace, and is currently working with Unbound on a collection of essays by British black, Asian and minority ethnic (BAME) writers about race and immigration. Here, he picks six London-y books by BAME authors that you should read. Ah London, I bloody love you. Whenever I’ve written about the city of my birth, either in fiction, or in text, or blog, or whatever, it’s always been the small details that get me. One of the most pivotal moments of my London life was, the day before I left the city, and my home in Herne Hill, for a year, I was loading up my dad’s car — with books and records and t-shirts displaying bands I liked at the time, probably. An old lady, from a house across the road, one I’d never seen before, asked if I could help unscrew the lid on a jar of honey for her. She then offered my dad and me freshly made saltfish patties. As I ate mine in the car, I thought, occasionally, just occasionally, this city is poetry. Thinking about recent pushes for more inclusivity in fiction, and diversity in books and publishing, it seems that London needs to step up, given that the percentage of BAME residents is 40%, as opposed to the national average of 14%. 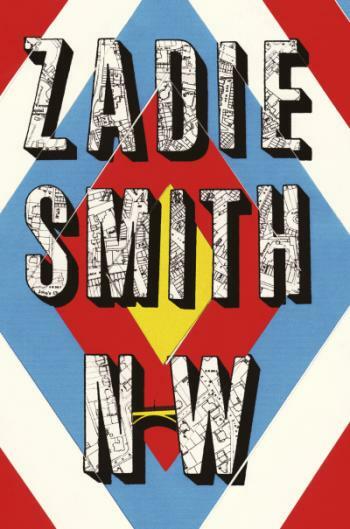 So, with that in mind, here are six books about London from six very London BAME writers. This is a special book. Structurally, it takes in elements of Evan S Connell, Virginia Woolf and the raps of Doc Brown, back when he was in Poisonous Poets. This is probably the best book about the city ever written. Mostly, because it is able to create a cast of multicultural characters, all of whom struggle with all manner of problems, as well as where their identity fits into it. Their lives, their loves, their losses, all become a collection of dreamy urban vignettes that tell the story of our city now. From its opening line, The Buddha Of Suburbia changes lives. I remember finding the thing in the library. Up until that moment, I thought stories had to be about white people. The Lando Calrissians and Mola Rams of the world were supporting characters and villains. The Buddha Of Suburbia isn’t just about navigating being mixed race in the 70s in a London suburb. It explores gender, sexuality, ambition and Eastern mysticism’s place in popular culture. It changed my life, this book. It’ll change yours. This book is like a dream. It waltzes along in a series of short sharp capers and character portraits, all anchored by Moses, who has been in England for years. He helps newly-arrived immigrants from the Caribbean get settled. They stay in his house and they live the lives of poor men in the city, trying to get laid and paid, while they miss the structure and comfort of home. Together, they build a new generation of immigrants. It is a beautiful, and hilarious book. This is the tale of 74-year-old Barrington, who lives a double life — for all intents and purposes, he is a happily (or unhappily) married man. He’s also sleeping with Morris, which would be surprising indeed to his wife, who thinks he’s having an affair anyway, but with other women. When Barrington leaves her, a new life awaits him, and a new London, slightly more out in the open than before, but with his age and new-found freedom, will Barrington ever get to be himself? This collection of poems about break-ups, London, being a person of colour, a woman, a heartbroken person lost and filling the nights with drink, cigarettes and long walks to different vantage points of Canary Wharf, just to feel anchored to the city that moves around her without remorse, is a blisteringly powerful debut. Suleyman’s ability to switch styles, forms, delivery, character and image — flipping between the beauty and the ugly of the city, is the stuff of tears, laughs and very real, knowing nods. Set in the fictional London enclave of Crongton, Liccle Bit is about finding yourself in amongst all the trappings of the city — girls, school, home, your friends and peers getting mixed up in stuff they shouldn't be doing. All of these trouble our hero, Liccle Bit, and he's the short one in the group. So he has to deal with that too. Brixton hero Alex Wheatle's first book for young people is an honest account of what it's like to grow up in an urban environment, surrounded by danger and excitement and how you conduct yourself. 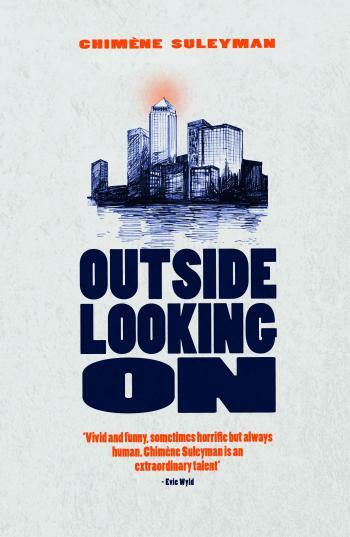 It's an exhilarating, heartbreaking and sometimes funny and sweet look at a young man's life.